Kaidan is a scary ghost story about monsters or ghosts. In Japan you often listen to kaidan in summer to cool down. Many of Japanese kaidan are related to female emotions and grudge. Some stories have been created based on real events. So there are many places related to kaidan stories. 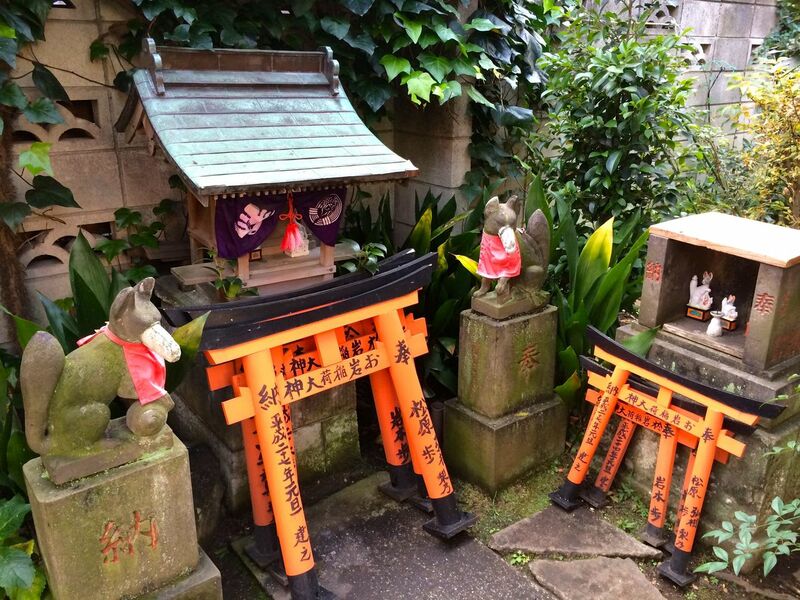 This time we’ll show you the places related “Yotsuya Kaidan (the story of Oiwa and Tamiya Iemon)”. What is “Yotsuya Kaidan (the story of Oiwa and Tamiya Iemon)”? Yotsuya Kaidan , it is seen as the most famous Japanese ghost story. This story was created based on an event which occurred in Japan around the year 1700. The place where it happened is Zōshigaya Yotsuya Machi during the Edo period. Now this place is called Zōshigaya Toshima-Ku. A family named Tamiya who lived in Yotsuya. the daughter of the family Oiwa couldn’t find a husband. Finally, she got married to Iemon. He was an adopted son-in-law to the family Tamiya. After their marriage Iemon got in love to the boss’s daughter. One day the daughter became pregnant. The boss wanted his daughter to get married with Iemon. He disliked Oiwa. Iemon betrayed Oiwa and he kicked her out of their house. Oiwa found out his betrayal. This made her angry and she disappeared. After Oiwa’s disappearing, horrific things happened to the Tamiya family and the family line ended. It is said that Oiwainari Tamiya Jinja (shrine) was built because of terrible things which happened after Oiwa’s disappearing. 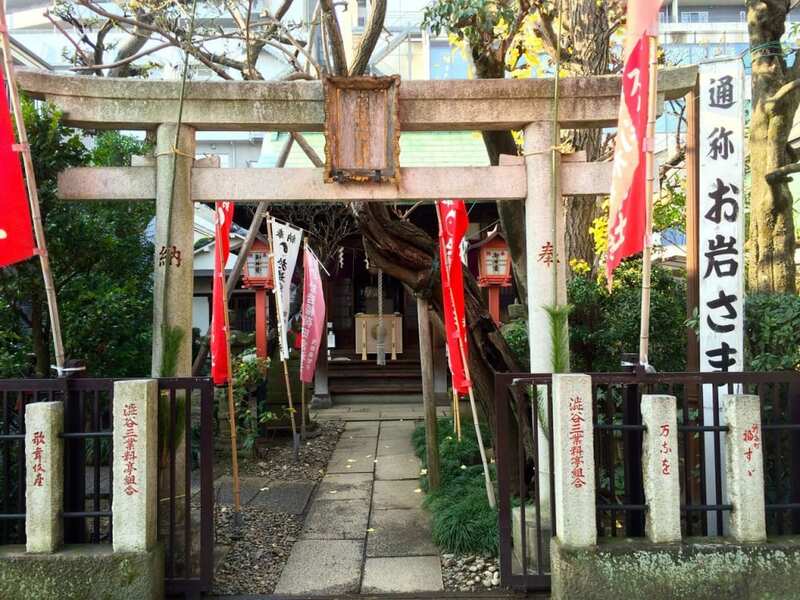 This shrine is a place related to Yotsuya Kaidan. The location used to be the historical grounds of the Tamiya family. Although in this story Oiwa was a scary woman, in real Oiwa was a sweet woman and had good relations with her husband. She prayed at the shrine which is located at the former grounds of the Tamiya family. The shrine was named after Oiwa “Oiwainari”. Many people want come to pray here, so it allowed to visit. Because of this kaidan, Oiwa became very famous. In reality she was a warm and faithful wife to her husband. The impression of this shrine is just like her character, warm and cozy. Japanese three famous ghost stories are “Yotsuya Kaidan (the story of Oiwa and Tamiya Iemon)”” Sarayashiki (The Dish Mansion)’and” Botan Dōrō (The Peony Lantern)”. Those stories tell about female emotions, gruesomeness, and horrific things. You can find about these stories on ‘kabuki’ (Japanese stage play), Jōruri (music) or rakugo. (traditional comic storytelling ).If it performed, let’s watch them. Especially when you watch kabuki, you will be excited at the gimmicks that surprises the audience. Join the ghost story tour in Japanese mythical city Asakusa! 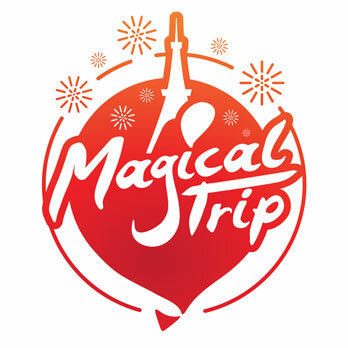 Let’s join this tour which you can enjoy Japanese ghost stories. A well-informed guide will guide you to the spots which are related to a famous ghost story. Visit also the oldest theme park in Tokyo ”Hanayashiki” and go into the Japanese haunted house. Let’s try!